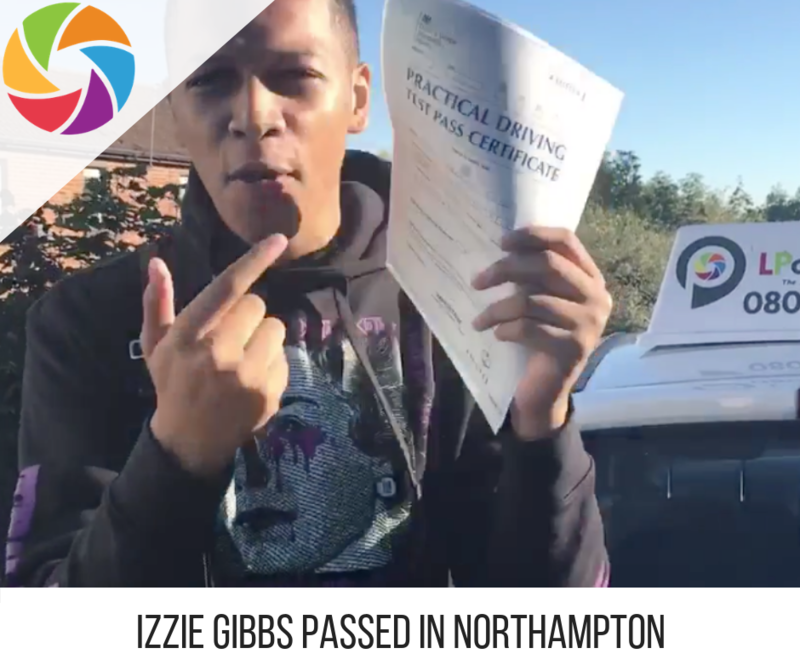 Taking crash courses in Ashby-de-la-Zouch is amazing if you are running out of time and need to learn driving skills in no time. LPOD Academy takes pride in offering driving course that saves your time like no other, instead for waiting for months and months to attain your license, with LPOD Academy, it’s a matter of only few weeks. Book through our courses and choose what suits you best. Ashby-de-la-Zouch is an English market town and a civil parish in North West Leicestershire, close to the Derbyshire border. Ashby lies in the heart of the National Forest on A42 roads between Tamworth and Nottingham, learning to drive in this town will turn out to be one of the most beautiful experiences for you. 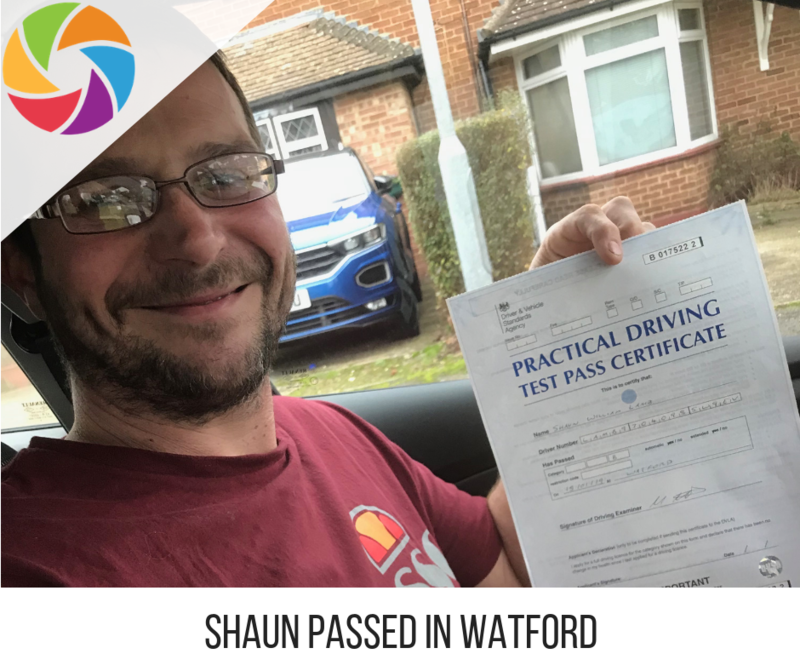 The course will include multiple locations and drives with our instructor where they’ll teach you driving lessons in multiple towns and places taking you to nearby villages of Lount, Normanton le Heath, Smisby, Packington, Melbourne, Burton-upon-Trent and much more. Ashby-de-la-Zouch connects you to multiple towns of Coalville, Swadlincote and Burton-upon-Trent for a better understanding of roads access and highway driving. While you think you are confident for the test, our instructor will take you to a nearby test centre where you can perform the driving test. Professional and expert crash driving courses in Ashby-de-la-Zouch are popular and known because we care about all the learners that come to us. We bestow pocket-friendly prices because every individual deserves to learn a skill they want and we make sure there wish becomes a reality. Every course and package is accompanied by a trained professional instructors, we ensure you are in the right hands. 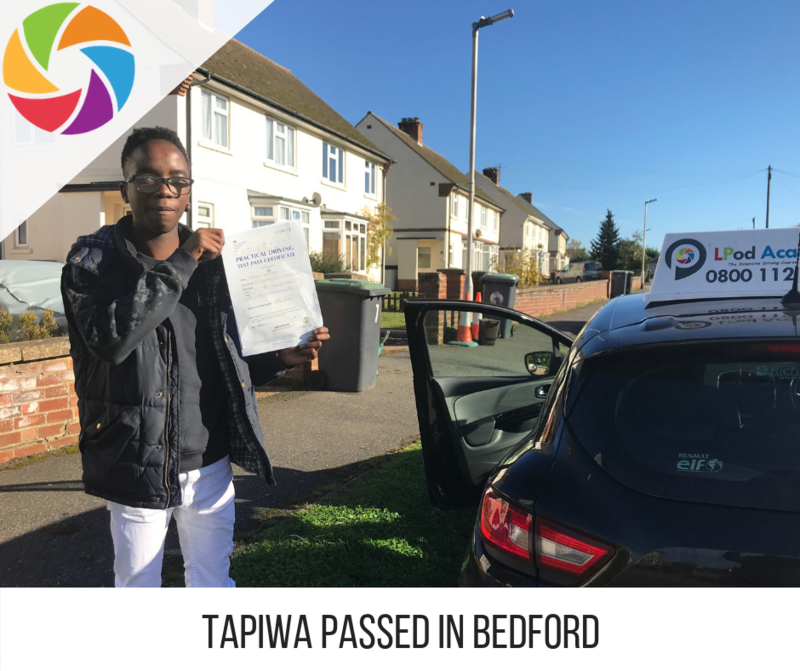 With LPOD Academy, becoming a driving pro was never this easy, we make sure we assist you wherever you need, book your courses now. Our courses concludes with a driving test, right after the courses, you can take the driving test at the nearby driving test center. Your driving test would be conducted at Burton-upon-Trent for the ease, even if you are unable to clear it the first time, guess what? We make sure you ace it the next time and that too absolutely free. At the Burton-upon-Trent, you are going to learn about all the local routes in town, with our instructor guiding you from a-z! All you need to have is faith in LPOD Academy to help you in making the best skilled learner.